Sorry to say that Dawna Kemper's time has completely sold out; sorry you've missed out this time around. 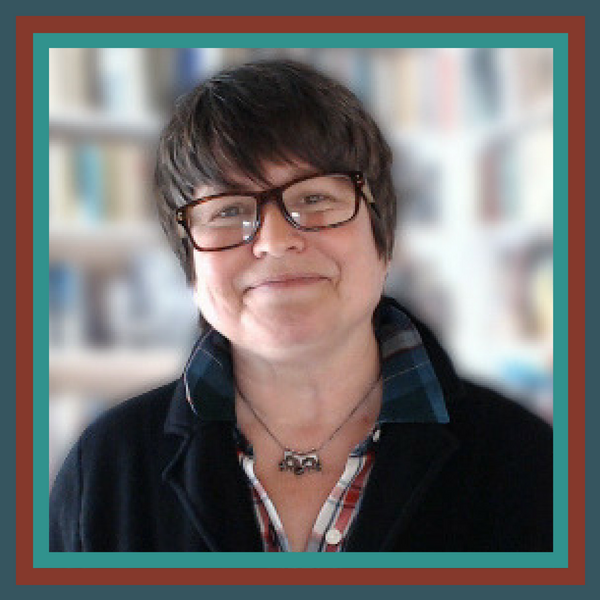 Joan Dempsey will likely be available again to read your work late fall or early winter and will email you when she has time in her schedule. In the meantime, feel free to sign up on the waiting list below to be first in line next time around, and keep writing! Fill out the form below to be first in line when Joan’s open again for providing feedback on your writing. 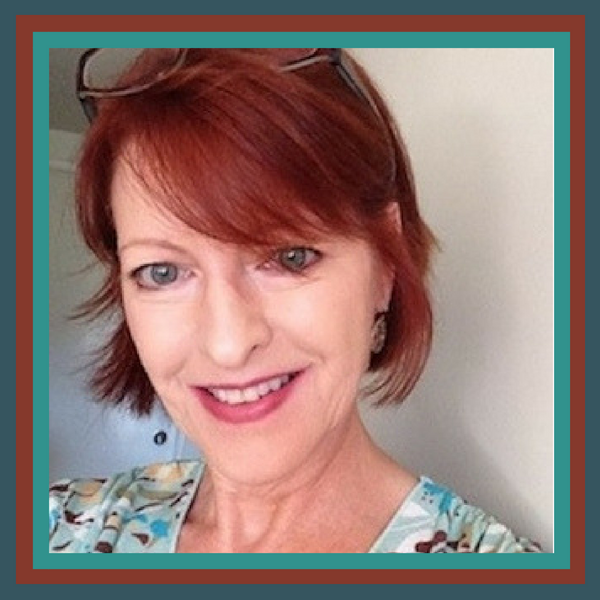 Why Choose Dawna as Your Editor? Because she served for five years on the editorial staff of the Santa Monica Review and for two years as a judge for the Flannery O’Connor Award for Short Fiction. Because she has more than a decade of experience editing fiction, memoir, and creative non-fiction, and is on the English faculty at Santa Monica College. Because her stories have been nominated for the Pushcart Prize. Because award-winning author and McSweeney's founder Dave Eggers gave her short fiction "notable" status in his Best American Nonrequired Reading series, not once, but twice. Because her stories have been published in an incredible range of esteemed literary journals: The Austin Review, The Collagist, Colorado Review, The Florida Review, Hayden’s Ferry Review, The Idaho Review, The Kenyon Review, New Delta Review, Pearl, Quarterly West, Santa Monica Review, Shenandoah and ZYZZYVA. And because I adore Dawna! She is the first of a very few people to whom I always turn when my work is in its early stages. I trust her utterly to provide no-nonsense feedback that's encouraging, instructive, intelligent and completely honest. I can truthfully say that I would not be the writer I am today without Dawna's keen insight and compassion. You're not certain you're on the right track and need guidance before you continue. You've gotten conflicting feedback and need another, professional opinion. You've done all you can and need to know what still needs to be revised. You think you're ready to submit to agents or publishers but want to be 100% sure. Detailed margin notes throughout your manuscript that identify what’s working and what’s not. Suggestions about big picture issues like the authenticity and consistency of the narrative voice, the plot, theme and story, structure, setting, characterization, point of view, and more (applies to both fiction and non-fiction). An assessment of your writing “tics” or habits, with suggestions for avoiding them in the next draft. Sentence-level suggestions for cutting out unnecessary words that clutter your prose, and guidance for using those suggestions. Sign up. Scroll down and click on the bright green button below to sign up and pay to secure time in Dawna's schedule, which is first come, first served. Check your email. Dawna will send a message with complete details about how to send your work. Relax while Dawna reads your work. Once finished, she will email your feedback, which is written using the track changes feature in Word (NOTE: You will need to use track changes, or be willing and able to learn how to use them). Dawna will send your feedback via email. *Formatted as follows: double-spaced, 1-inch margins, 12-point Times New Roman font. You're welcome to send 10-pages, your full manuscript, or any number of pages in between. Q: How many pages can I submit and what genre of writing do you accept? I will send your feedback to you as an email attachment. Q: In what format should I send my pages? Please send a Word document as an attachment to email, formatted as follows: double-spaced, 1" margins, Times New Roman 12-point font. NOTE that you will need to be familiar with Word's "track changes" feature, or be willing and able to learn how to use them. Q: What format does the feedback come in? I use the "track changes" feature in both Word and Pages, so you're welcome to send your manuscript in either program. NOTE that you will need to be familiar with track changes, or be willing and able to learn how to use them—I can provide links to online instructions but can't coach you through how to use them. If you don't think you can manage track changes, then I'm probably not the best fit for you. Q: Can you review the changes I've made after I've applied your feedback? I'm happy to exchange emails to answer any questions you have about the feedback I shared. If, however, you want me to review your work a second time after you've revised it based on my feedback, you'll need to sign up again and pay the same per page rate of $4.25. The reason for this is that it takes the same amount of time for me to review the work again as it did the first time around; in fact, it often takes longer because i'll need to compare the revision to the first draft you sent. When in doubt, just ask me what's possible and I'll let you know. Q: When can I expect to receive my feedback? I'll be reading work in the order in which I receive it, and will get back to you no later than August 31. 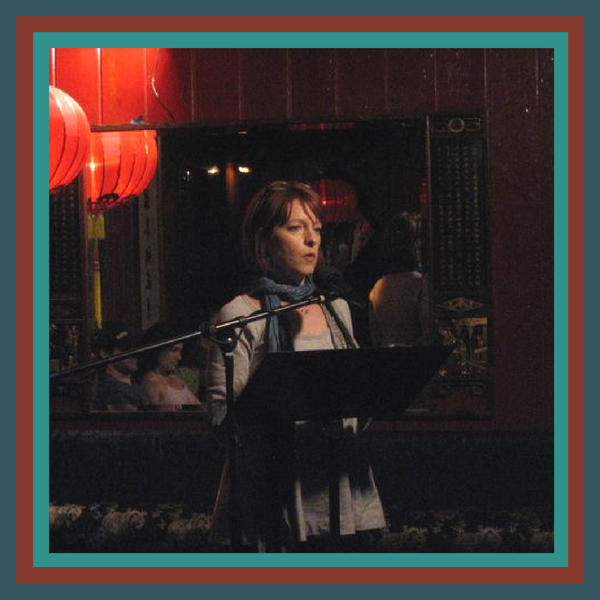 Dawna Kemper, who holds an MFA in Creative Writing from Antioch University Los Angeles, is on the English faculty at Santa Monica College where for five years she served as editorial assistant at the Santa Monica Review. 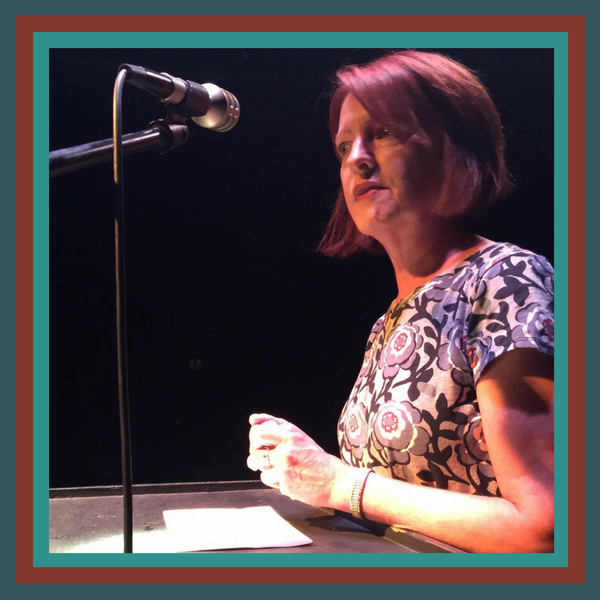 For two years, she served as a judge for the annual Flannery O’Connor Award for Short Fiction and she has more than a decade of experience editing fiction, memoir, and creative non-fiction. Her stories have appeared in The Kenyon Review, Colorado Review, The Idaho Review, The Florida Review, Quarterly West, Santa Monica Review, Shenandoah, The Collagist, ZYZZYVA, Hayden’s Ferry Review, The Austin Review, and forthcoming in Ecotone. Her stories also have been Pushcart-nominated, twice listed as “Notable” in The Best American Nonrequired Reading (in 2009 and 2013), and finalists for the Bevel Summers Short-Short Story Prize. Q: Do I have to pay up front? What if I don't know how many pages I have? Yes, Joan requires you to pay up front. The reason for this is that I'm taking only a very limited number of pages and want to make sure I reserve time in my schedule for the writers who truly want to work with me. By paying in advance, you're making a commitment both to me and to yourself that we will work together. That way I don't find myself with gaps in my schedule that could have gone to another writer. The cost is $4.25 per page (double-spaced, 1-inch margins, 12-point Times New Roman Font). If you don't know exactly how many pages you have, that's okay. Estimate as best you can—if you end up sending fewer pages, Joan will either reimburse you or give you credit for future pages (your choice), and if you end up sending more pages, you can simply pay the difference when you send your work. The sign up form allows you to choose the number of pages. Have more questions? Email Joan.